Contact us to discuss custom printed clothing for your club, business, school etc. It is so important to look after the environment for our future generations so we are always working to reduce our waste and recycle were possible. All our products are packed in recyclable packaging and we are gradually introducing recyclable posting bags. All items mailed with in the UK will normally be posted using Royal Mail First Class service, whilst Royal Mail aim to deliver by the next working day this is not a guaranteed next day service. For larger packages a courier service may be used. We are committed to producing not only a quality product but also an outstanding level of customer service and these are the foundations upon which our business is built. Don't be afraid to ask, we are a small friendly business and will always do our best to help you get the service and product you desire. 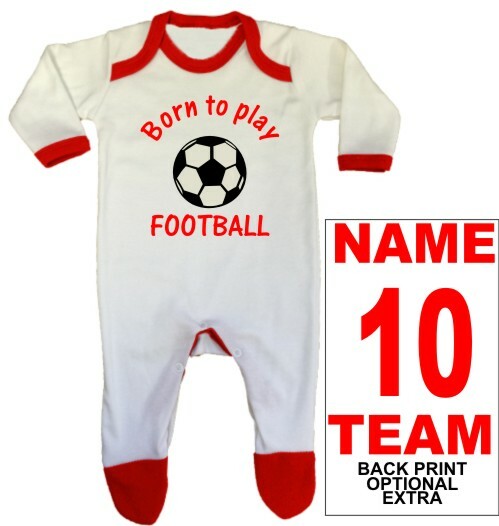 At the Bees Tees we specialise in quality personalised clothing for babies and children and offer a wide range of cute, funny and sporting slogans designed to raise a smile. We are a friendly and customer focused business. 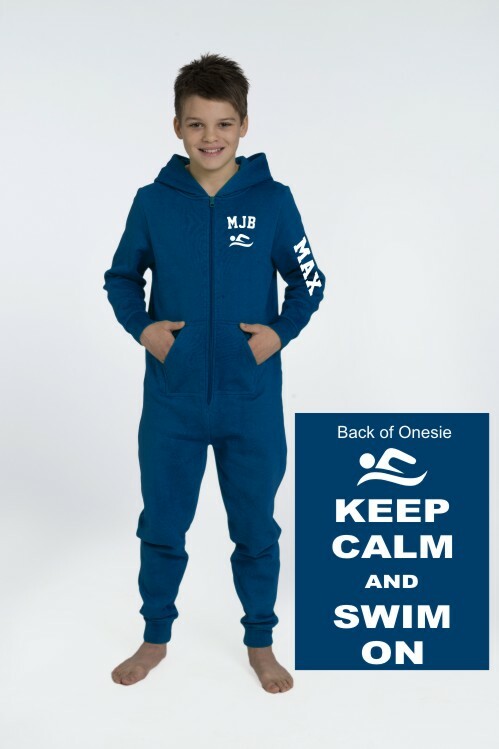 Hi Carol, I have received the onesie today. Am so pleased with it. It's lovely . I really love the name on the sleeve and the keep calm on the back. It's a must for footie mad boys!!!!! Just wanted to let you know that I have received the order. It's perfect. Thanks so much. Thank you so much for a fast and efficient service. (one of the quickest I've ever had, and for keeping me informed). The quality is also good. I wanted to say thanks for the very quick delivery and the wonderful baby grow. 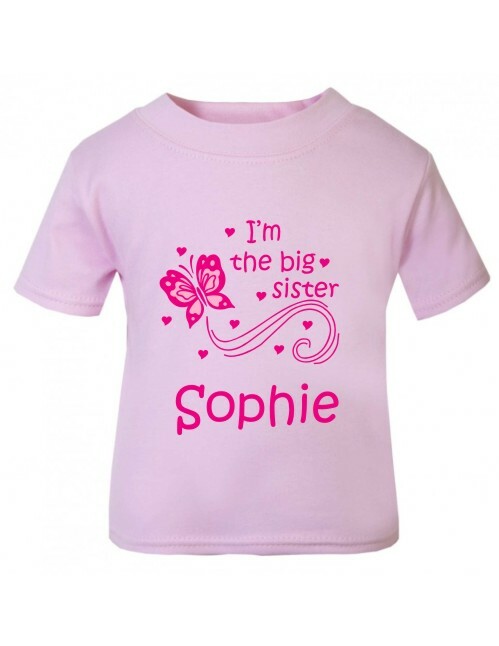 I'm sure my great niece will look lovely in it! I received my 2 hats yesterday they're lovely thanks.